There are now 12 volumes, each containing 2 CDs – a total of 144 tunes. The words are all from the 1650 Scottish Metrical Version of the Psalms, which can be obtained here. From Volume 4 onwards, Disc 1 also contains four extra tracks with Scottish Gaelic Psalm Singing and one extra track of children's voices. 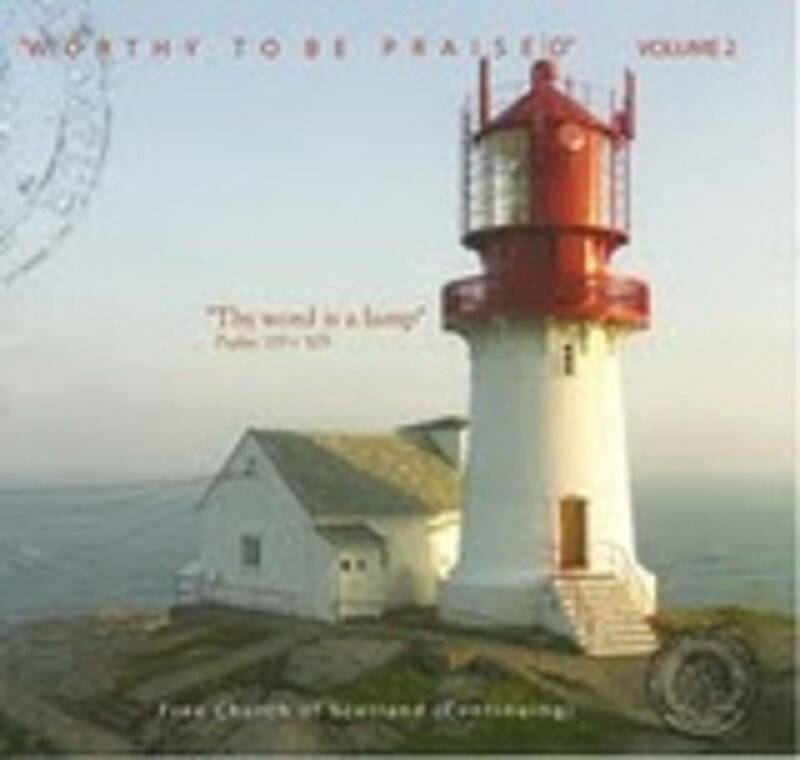 The Worthy to be Praised CDs are produced by the Psalmody Committee of the Free Church of Scotland (Continuing). All proceeds from sales on this website will be transferred to the church to cover the costs of production.